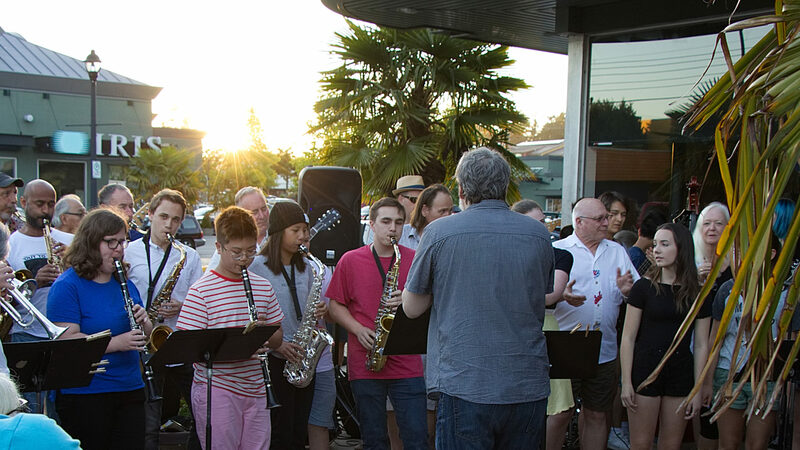 Congratulations to the South Delta Jazz Festival for being nominated for the “Special Events & Tourism Award” by the Delta Chamber of Commerce as a part of the Annual “Hats off to Excellence Awards” . Awards will be decided at the “Hats off to Excellence” Awards Gala on Friday November 18, 2011 at the Coast Tsawwassen Inn. The Jazz Festival is one of three finalists for this prestigious award for 2011.